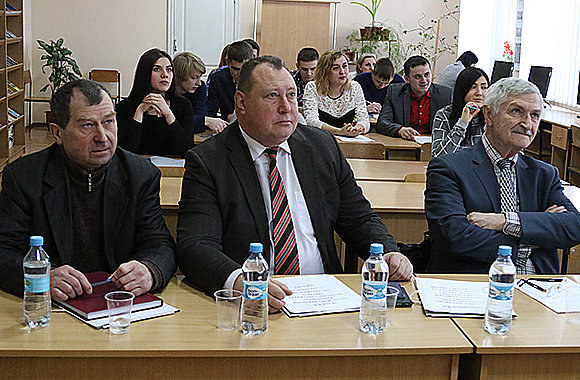 On January 25-26 the Department “Commodity Research, Commercial Business and Products Expertise” of the ER ICSTT held the master’s theses defense. 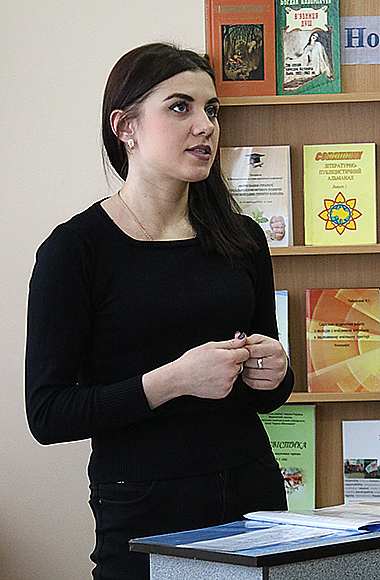 The master students majoring in “Commodity: Commercial Activity” and “Commodity: Expertise in Customs” have shown a high level of specialized knowledge, and successfully demonstrated members of the examination committee the relevance of their master’s research works. 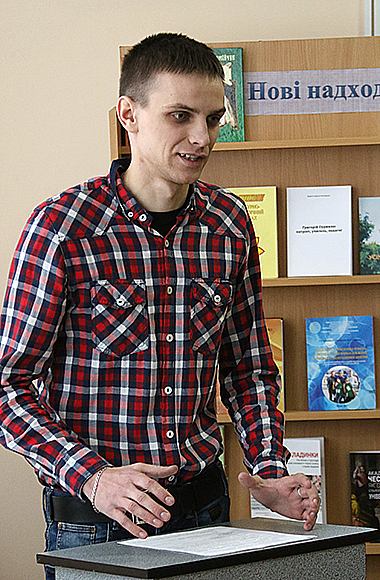 It was presented 18 master’s theses for defense, which covered such important issues for Ukraine, as business development at the present stage of development of Ukraine, particularly merchandising expertise in terms of European integration, and commercial activities in the reform period. 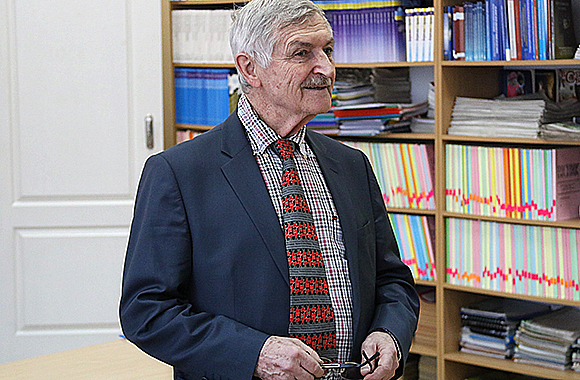 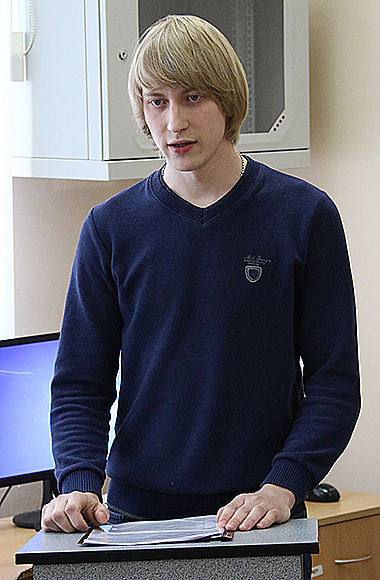 The chairman of the examination committee, Prof. І.V. 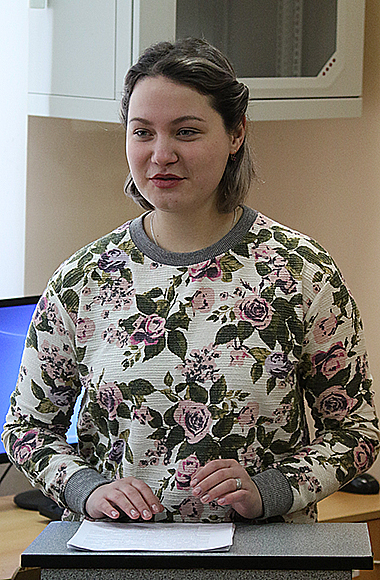 Zablodska noted the professional competence of the master’s theses and drew attention to the scientific validity of conclusions and suggestions made by the master students.